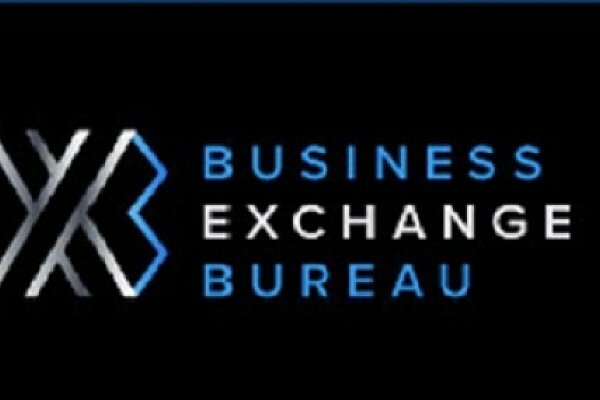 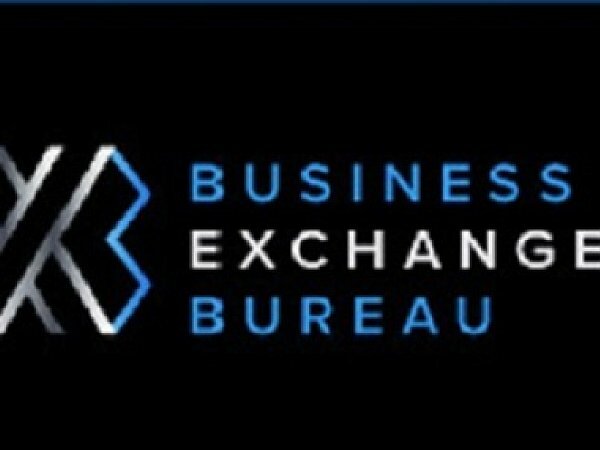 BusinessXB is the largest proficient marketplace for business owners to buy and sell businesses, franchises, investments and business ets in the United Arab Emirates. 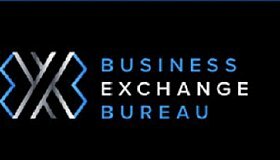 Business XB is a centralized marketplace and a great platform to increase your business opportunity which can be done only through a sincere platform. 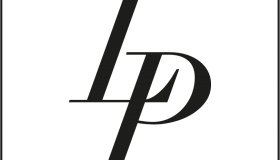 Our mission is to provide quality services and to uphold our values of Integrity, Professionalism and World Cl Customer Service.